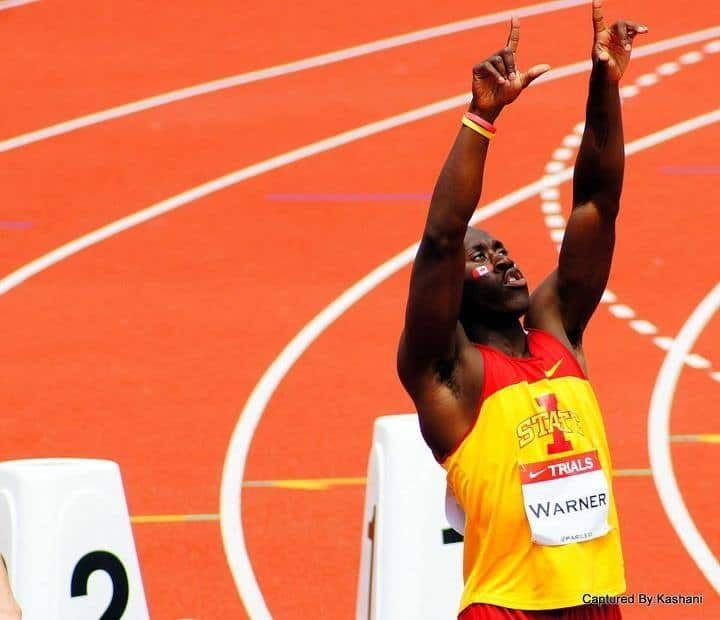 Ian Warner is a serial entrepreneur, former collegiate and Olympic athlete, and now, a father and husband. We talk about the idea he has had for year that he finally made happen and the friend he lost that inspires him everyday to keep going. We talk about failures along the way that give us the patience we really need to make something happen and the mindset that quitting just isn’t an option as a catalyst for success. This show is where being an athlete and overall good person intersect. Enjoy! This episode is sponsored by Health IQ, an insurance company that helps health conscious people get special life insurance rates. Go to healthiq.com/aof to support the show and learn more. If you end up calling instead, let them know the code “aof” as a referral!